If you are selling your property and currently hold a mortgage you will need to let your current financier know that the mortgage they hold is going to be discharged and that your loan will be repaid. The seller must discharge their mortgage so the buyer can take unencumbered, legal ownership over the property. In the excitement of selling sometimes this important process is overlooked. Discharge requests can be slow to process. As you are leaving your financier the incentive to process your discharge may be low. Your financier can charge more interest money the longer the process takes with some financiers taking 28 days. A public holiday, an administrative error, a forgotten signature or a delay with the financier can result in an even more drawn out process. Fortunately, most will take only 12-14 days to process a discharge. To ensure that your settlement will not be delayed we recommend you attend to this matter immediately, even though the contract may not yet be unconditional. If this contract does not proceed to settlement, for any reason, the financier can simply recycle the discharge request on the next contract. As such, there is no harm in signing the discharge request early. The first step is to contact your broker/financier – ask them for a ‘Discharge of Mortgage Request’ form. If you have a personal business banker who takes care of things for you, you can seek his assistance with this matter. If not, it is recommended to visit your financial institution and complete the form with someone who can help and submit the form to the right department for processing. 2. that you provide the correct account number to where the surplus funds are to be deposited upon settlement. If you do not do this the financier will not collect all the funds on settlement and you may then experience delays in receiving your surplus funds (if any). Once you have filled in the discharge of mortgage form, sign it and return it to the financier via facsimile or in person. 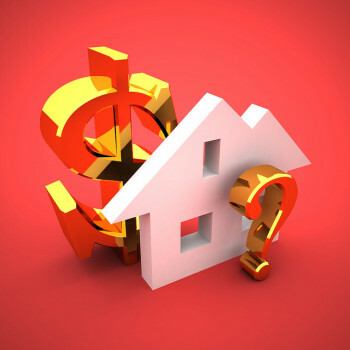 It is important to confirm with your financier the status of your discharge of mortgage. We highly recommend that two days after the form was returned, you ring the bank directly and check they have received it, are actioning your discharge request and will meet your settlement date. With receipt of the ‘Discharge of Mortgage’ form the financier will prepare a ‘Discharge of Mortgage’ document and will certify that your property is ready to book for settlement. 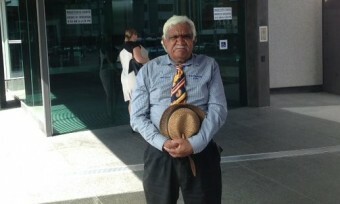 Just Us Lawyers acted for a Kalkadoon elder in battling a Diamond Joe Gutnick’s Legend International Holdings in respect to a proposed phosphate mine in the Mount Isa region. Prior to the auction the first step is to talk to Just Us Lawyers regarding pre-contract advice. Our experienced team of Conveyancers and Solicitors will be able to advise you of the contents of the draft Contract. Investigate and undertake as many property searches which you think would be relevant for the property. Searches to consider would be Council Building Approvals, Qld Building and Construction Commission, Flood Enquiry, Main Roads, Planning and Development, QCAT Tree Register, Transport Noise Corridor and Contaminated Land just to name a few. Organise a building and pest inspection with a licensed building and pest inspector to check that the property is structurally sound and is free of termites. Be sure to attend the property viewing prior to the auction and compare the property against similar ones in the surrounding area. Express your interest to the agent if you are prepared to bid on the property and request to be notified of any offers made prior to the auction. 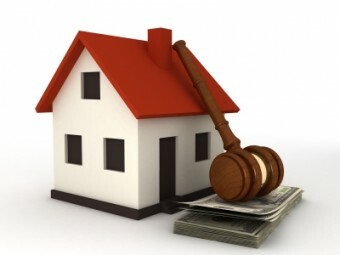 Before the auction it is important that you establish a bidding limit for yourself. You should consult your banker or mortgage broker prior to attending the auction to discuss your financial situation. It is important that you do not get carried away on the day and bid beyond your means. With this forward-planning and assistance from the Conveyancing team at Just Us Lawyers you’ll be well on your way to success at your next auction.